Description: “It’s the summer of 1980 in Cleveland, Ohio, and Phoebe Shaw and her best friend Jacqueline have just graduated high school, only to confront an ugly, uncertain future. Across the city, abandoned factories populate the skyline; meanwhile at the shore, one strong spark, and the Cuyahoga River might catch fire. 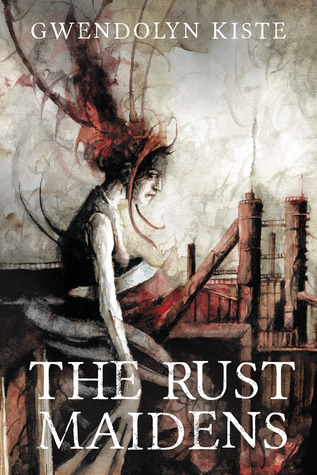 But none of that … Continue reading "Book Love: The Rust Maidens by Gwendolyn Kiste"